Siding Halton Hills | About Us | Edwards Roofing Inc.
Edwards Roofing Inc. is a family owned and operated company that is committed to our community. 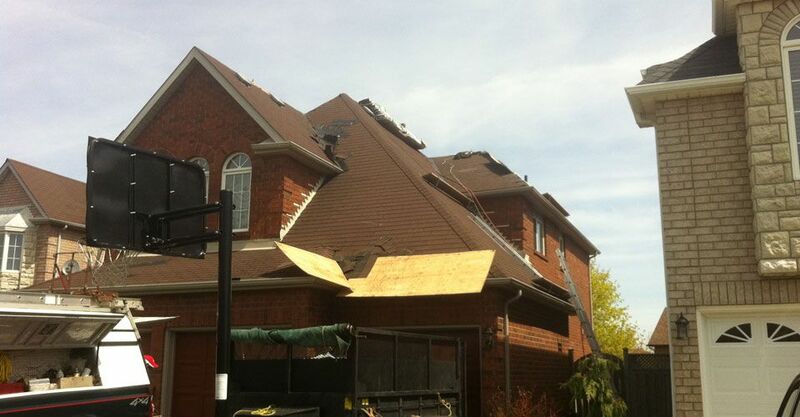 As roofing contractors we have been serving the Halton Hills area since 1988 and are proud of our A+ Better Business Bureau rating. Our team of polite, professional roofers are happy to arrive at your jobsite. We always clean up your property afterwards, hauling away any rubbish in our well-maintained trucks. The team at Edwards Roofing Inc. believes in giving back to the community. Our team is proud to support The Halton Hills Minor Hockey Association. We share their core beliefs of community fundraising, teamwork and developing players and coaches. Please contact us for more information about our roofing and siding services.